Discussion in 'Media Forum' started by Mangrove, Mar 14, 2018. "The first season of Yle’s wildlife series Eränkävijät – Love of the Wild has been sold to 30 countries on three continents. The series about Finnish nature and wilderness culture has been sold to, among others, France, Switzerland, Russia and Turkey. 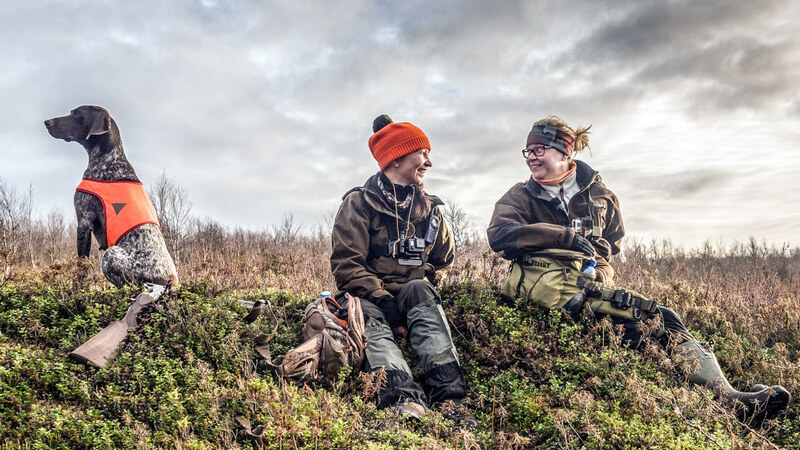 The series follows four people from different parts of Finland, who love to hunt and fish in the wild. Other themes are game management and nature conservation, the changing seasons and the diversity of Finnish nature." All the episodes of season 1, 2 & 3 are available on Yle Areena, "jakso" means episode. Each episode is around half an hour long. There are no subtitles other than original Finnish ones. Maurice 7, Sticks N' Stones and Pastor Chris like this. I'll be watching those for sure. Sadly modernity also reached Finland so to judge. I really dont like modernity sadly so I cannot watch this. Love all your oldschool videos though. Two more seasons are now available at YLE's site.